You might want to purchase a bigger hot tub, say a four person hot tub, for the purpose of having more people to enjoy the joys of hydrotherapy. 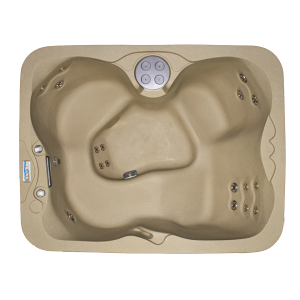 A four person hot tub has the maximum capacity of seating four people yet it is deep and ideal for places where space is at a premium. 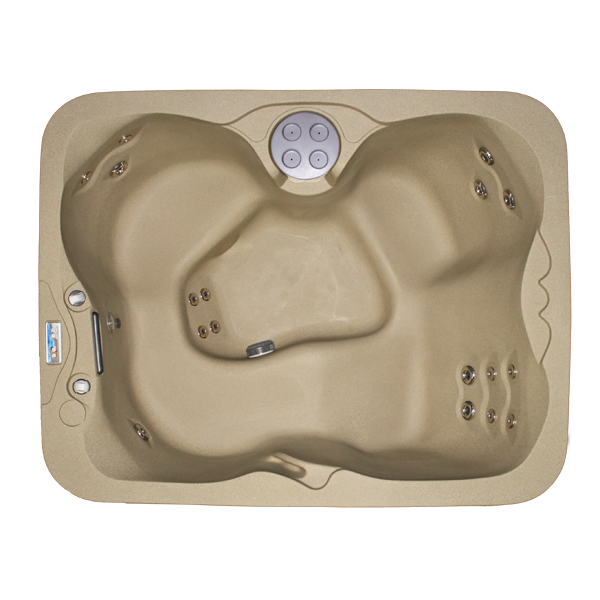 The following are four person tub dimensions: 7’2″ x 5’9″ x 3’3″H (217 cm x 174 cm x 98 cm) with water capacity of 234 US gallons (884 liters) pulsated with hot tub jets and jet pumps with innovative features and custom options for you to avail of. Consider some of the options that would support your decision to purchase a bigger hot tub. Consider the following types of hot tubs and spas appropriate for a specific home. They are some of the best hot tubs that fit your needs. Acrylic Above Ground Type. This type is made of fiberglass structure with its shell made of acrylic. This happens to be a popular choice. They are much easier to install, energy-efficient, durable, used immediately after installation without the help of an electrician or contractor, and styles range from practical to posh. They can however, occupy a bit of space and be an obtrusive feature in your landscape. A basic model can cost $3000 to a luxurious model worth $10,000. Style depends on your choice. Portable Type. You can carry a portable hot tub when you move to a different location or you can move it around when you want to redo your home. It can be easily stored as well since there are portable types that have inflatable hot tubs. This type also happens to be the least expensive and so they are not that durable, they do not have many designs, and they tend to lose the heat of its water easily. It only serves a temporary purpose of relaxation and comfort of soothing your body. In Ground Type. This type is installed in ground where you might have to hire a professional. This is usually placed near a pool far from the entrance of your house. This has aesthetic potential than above ground and tends to minimize heat loss than other spas. However, this may be quite expensive than the other cheap hot tubs that you consider. This type needs to be highly maintained, preheated and do not have a hot tub cover. Wooden type. If you are the type who likes earth tone colors or who simply loves the rustic look of wood then this might be the one fits you just right. This type is naturally cozy and gives off a wonderful smell when water is heated. It is pleasing to the eyes and is a beautiful addition to your home. It has greater depth allowing more leg room for you where you can stretch out so you can be comfortably accommodated. However, since they are assembled on site it has to be carried through any doorway, down any stairs that has narrow access. They can be impossible to move to its final location. They are the most common types of hot tubs. Four person hot tubs are an excellent choice for company but it needs to be highly maintained which can be a difficult if you are running on a budget. However, you might want to visit websites that show hot tubs for sale on discounts, sell used hot tubs, or you might consider a three-person hot tub or two-person hot tub and still not sacrifice good company. This entry was posted in hot tub reviews, luxury, spa, ways to relax and tagged best hot tubs, hot tub price, hot tub reviews, Portable hot tub, relax. Bookmark the permalink.